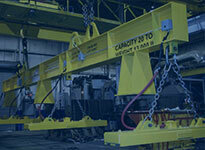 Why take chances with your critical processes and equipment? 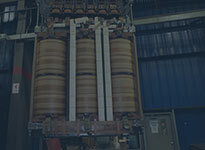 Since 1937, Magnetech has provided repair, reconditioning, and remanufacturing of electrical-mechanical equipment for customers throughout North and Central America. Our broad experience with all types and brands of electrical, mechanical and power system equipment will keep you up and running. To ensure safe and reliable services, choose a trusted partner. 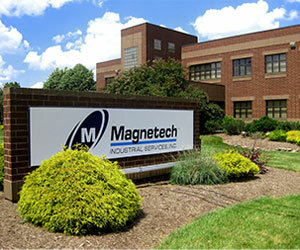 Choose Magnetech.